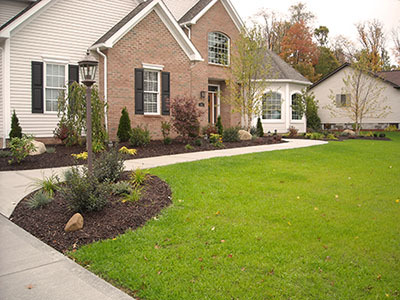 Blooming Valley Landscape & Supply takes care of every aspect of your lawn in every season. 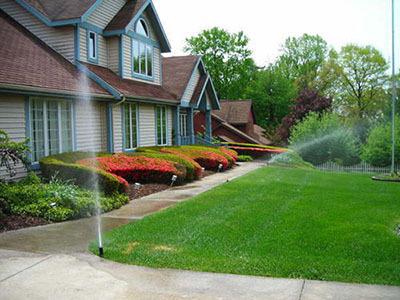 If you want your lawn to look manicured and flawless, you need not look any further. Maintenance Manager, Wes McWilliams heads our dedicated and skilled team of professionals who work solely in our lawn management department. Wes has a Bachelor of Science degree in Turfgrass Science from Pennsylvania State University and Environmental Geosciences Curriculum from Clarion University of Pennsylvania. Wes has over 15 years of experience in the landscaping and turfgrass industry and holds many relevant certifications. We know our customers well and cater to each of your unique needs and desires. Call today to create a customized plan to keep your lawn looking its best all year!